Siemens AG has awarded Accenture a five-year technology and services contract to run and maintain several of its digital managed services for data analytics and business intelligence. 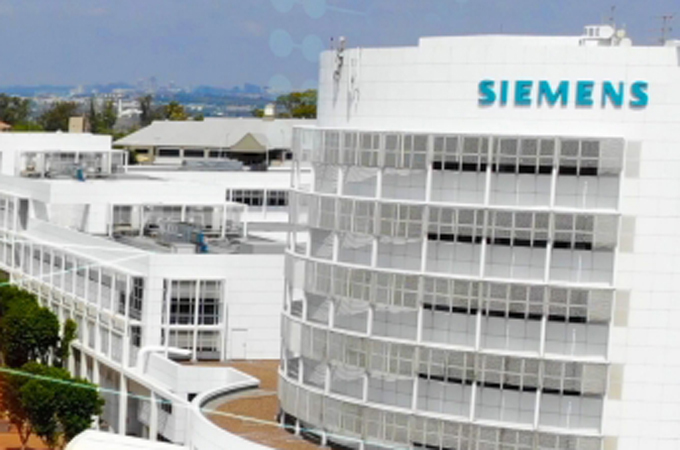 The new project, part of a firm-wide digital and IT transformation effort at Siemens, represents a significant expansion of the ongoing collaboration between the two companies. * The creation of solutions and services to automate basic data analytics and business intelligence tasks through robotic process automation. Accenture will also apply its artificial intelligence capabilities to develop data analytics and business intelligence solutions and services. As part of the contract, Siemens has transferred to Accenture a skilled team of Siemens professionals responsible for the data analytics and business intelligence services of its corporate IT group.